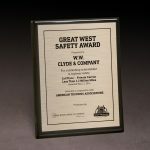 Here at W.W. Clyde & Co., we are committed to keeping people safe. Our commitment to the health and safety of our crews and community members means just that — no incidents and no injuries, no matter how seemingly minor. Every member of our team has family and friends who want them to stay safe at work, so we take the extra precautions to ensure that happens. 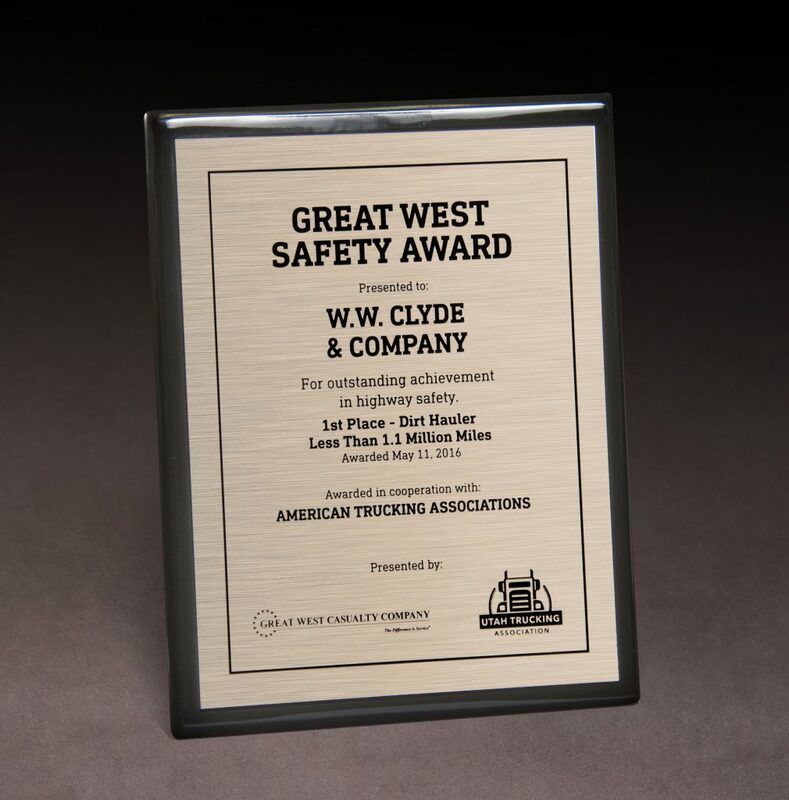 We also care about the members of our community and go beyond the required standards to provide safe worksites and proper conditions for the traveling public. Our responsibility to keep your friends and family members safe on our jobs is a top priority. To us, nothing is more important. Safety is a responsibility we all share. 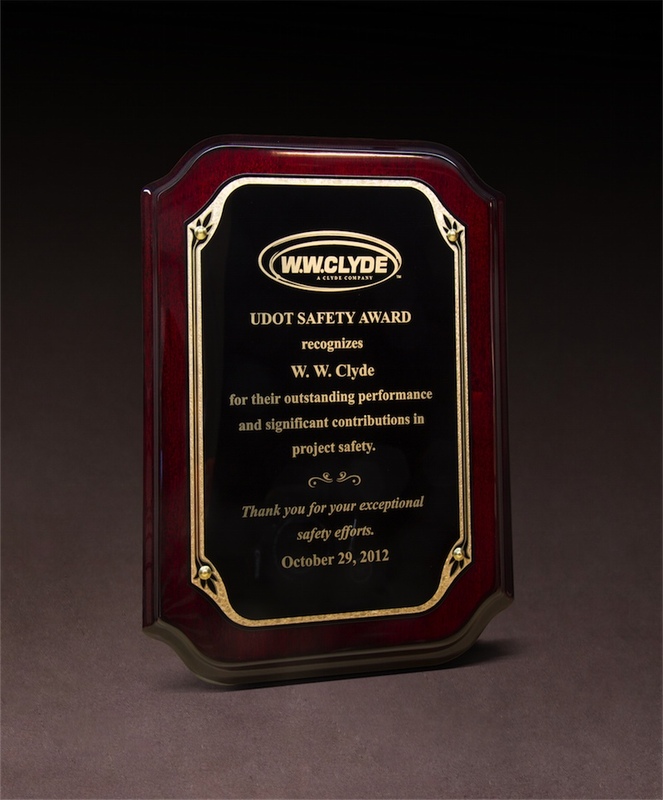 At W.W. Clyde, its our prerogative to ensure our people go home safe every day. 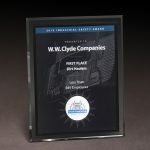 This means our company culture thrives off the motto that minimum standards aren’t enough, that we always take the extra steps to protect the health and happiness of our employees and local community. 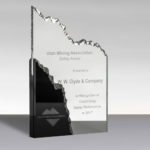 Through regular corporate and on site safety training, each W.W. Clyde & Co. team member is reminded of their personal accountability to speak up for themselves, their co-workers, project partners and the surrounding community in any situation where they fear a safety concern. 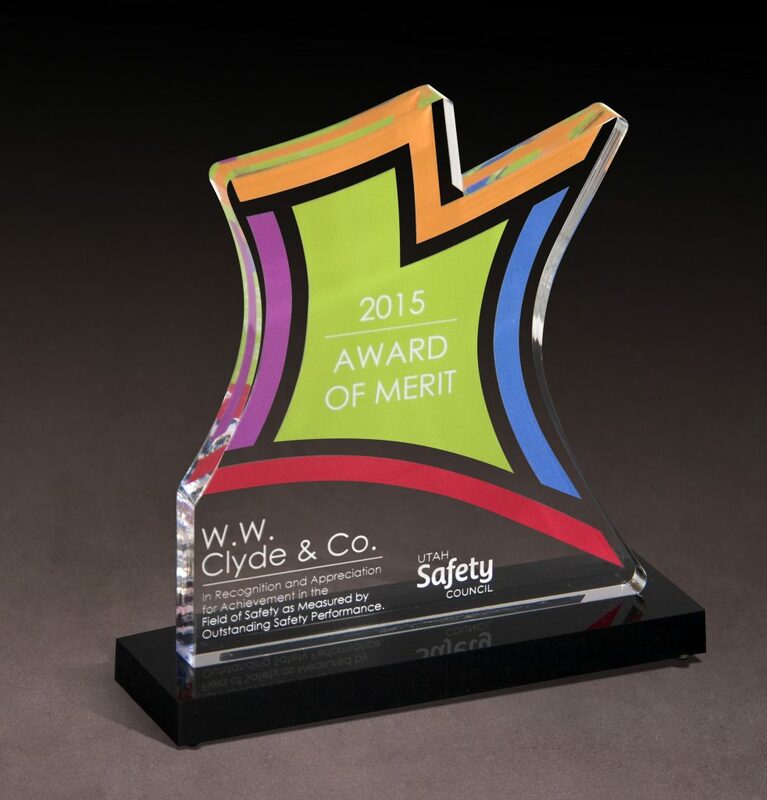 Our employees are empowered for recognizing and submitting ideas for improved safety on all types of projects. 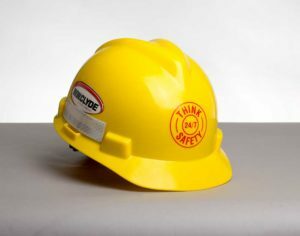 Our Comprehensive Incident Prevention Program is regularly updated to conform with our high standard of jobsite safety. 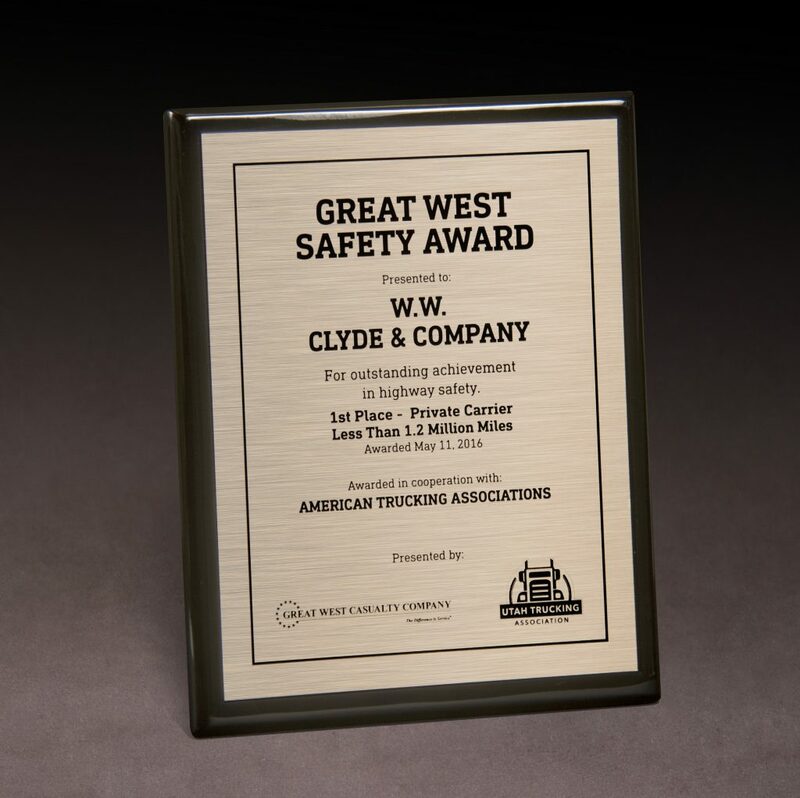 The W.W. Clyde & Co. Safety Division researches best practices in our industry and adopts them to best fit our corporate safety values. 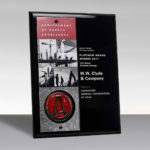 We are committed to running programs and guidelines that go far beyond minimum regulatory requirements. 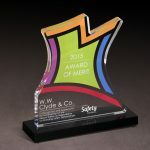 Acquiring the top safety professionals in the industry is a key part of our commitment to safety. 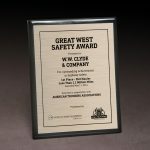 With 121 years of combined experience, our Safety Division brings extensive safety knowledge and program know-how to the organization. 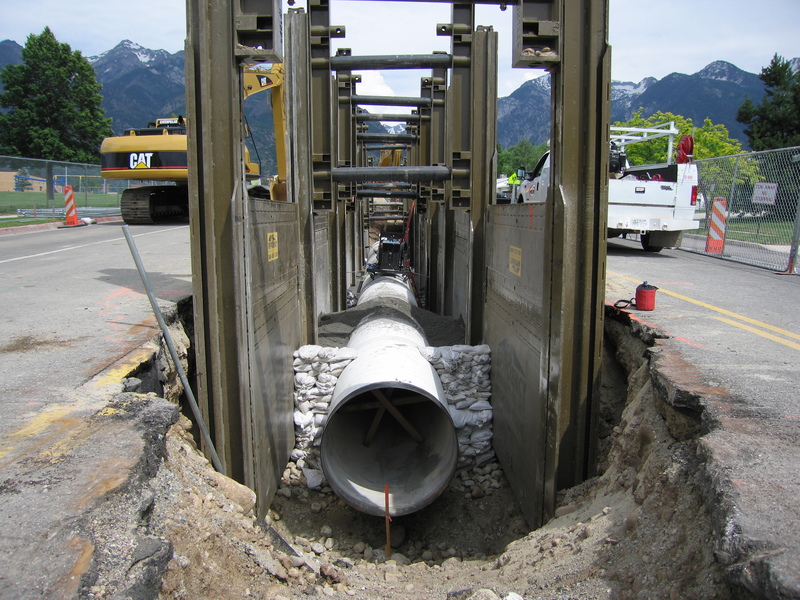 Our team includes: OSHA Construction Outreach Trainers, MSHA Approved Instructors, Certified Safety Professionals, Tap Root Trainers and a Fleet Safety Manager with more than 10 years of Commercial Motor Vehicle Enforcement. 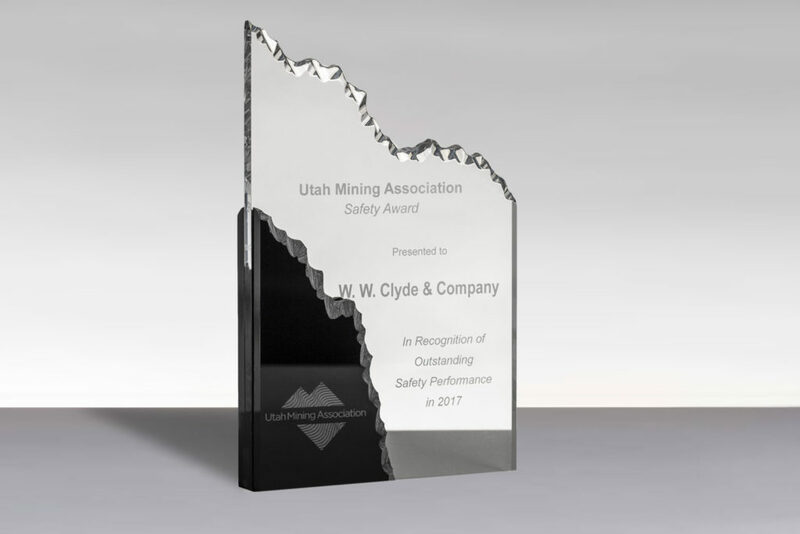 From the Utah Trucking Association in cooperation with American Trucking Associations for outstanding achievement in highway safety. 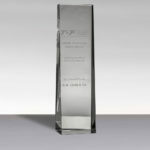 1st Place - Private Carrier Less Than 1.2 Million Miles. 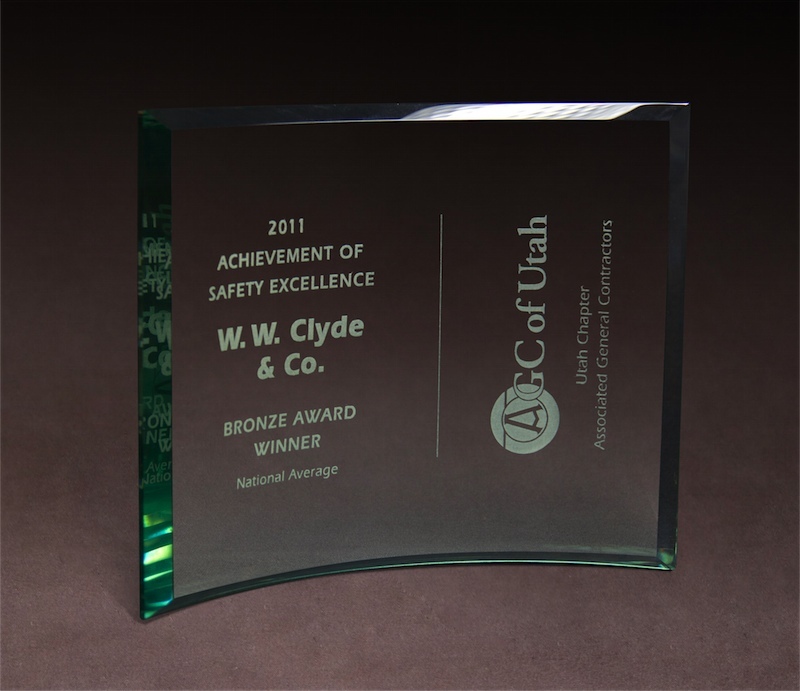 From the Utah Trucking Association in cooperation with American Trucking Associations for outstanding achievement in highway safety. 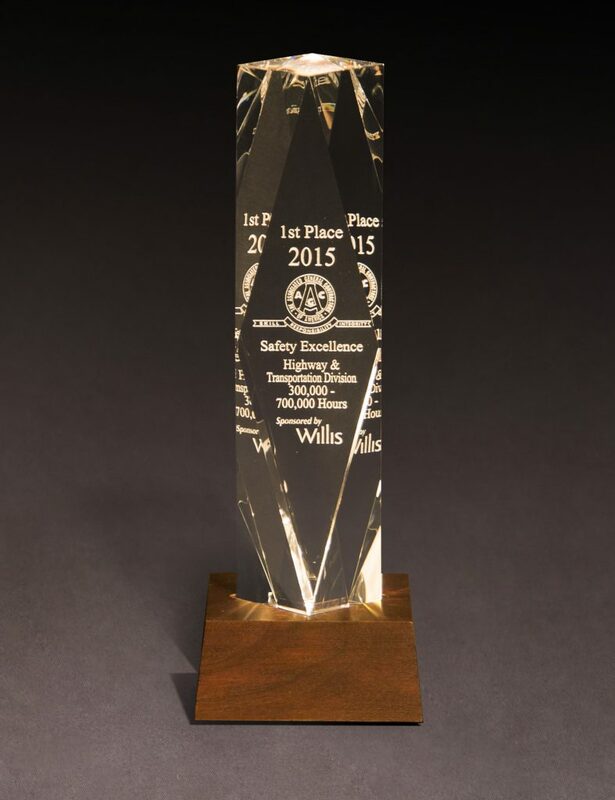 1st Place - Dirt Hauler Less Than 1.1 Million Miles. 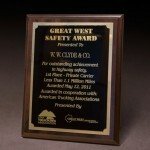 From the Utah Trucking Association. 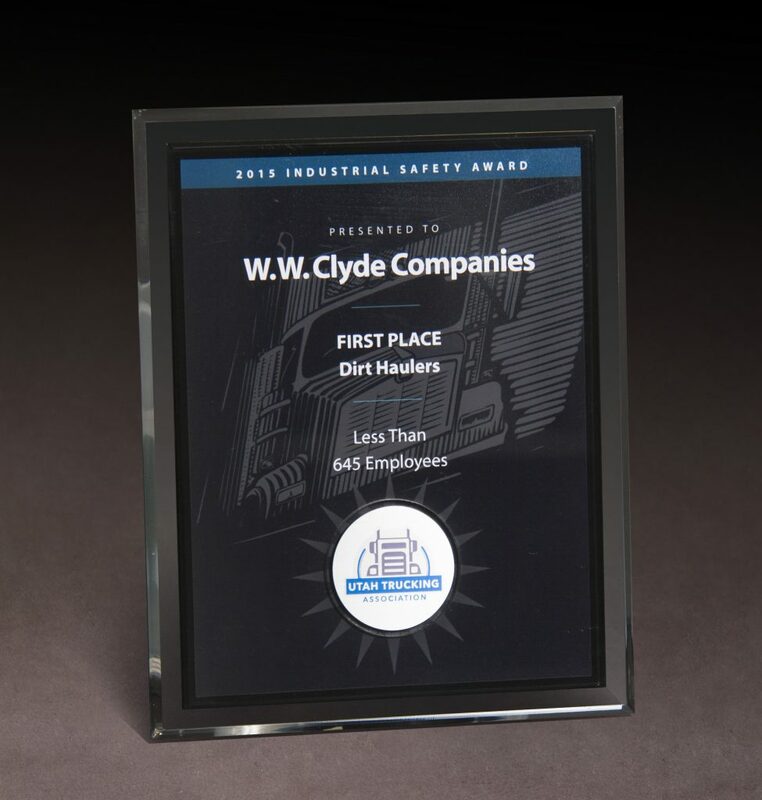 First Place - Dirt Haulers. Less Than 645 Employees. 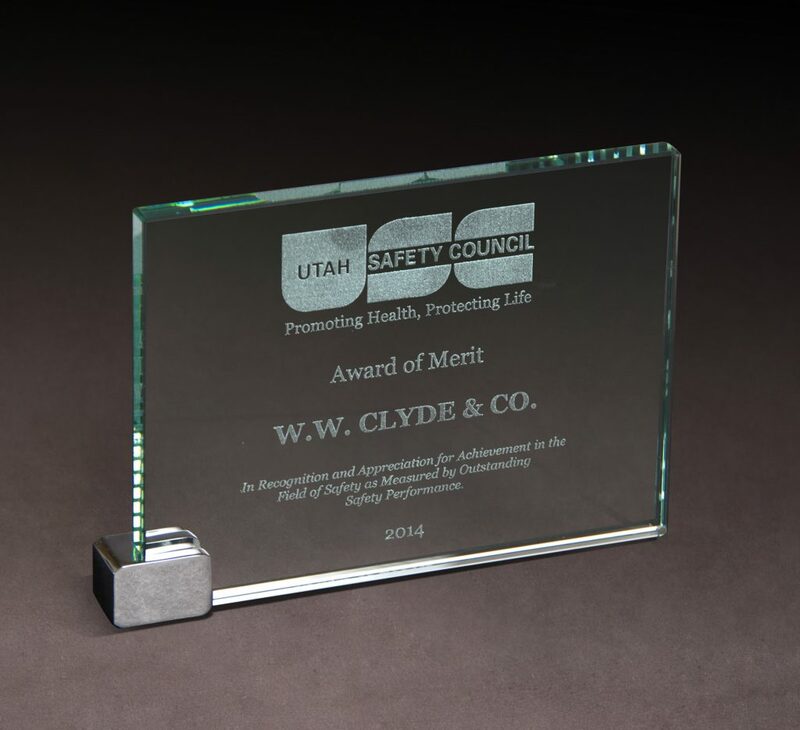 From the Utah Safety Council. 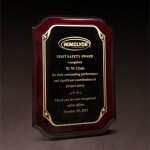 In Recognition and Appreciation for Achievement in the Field of Safety as Measured by Outstanding Safety Performance. 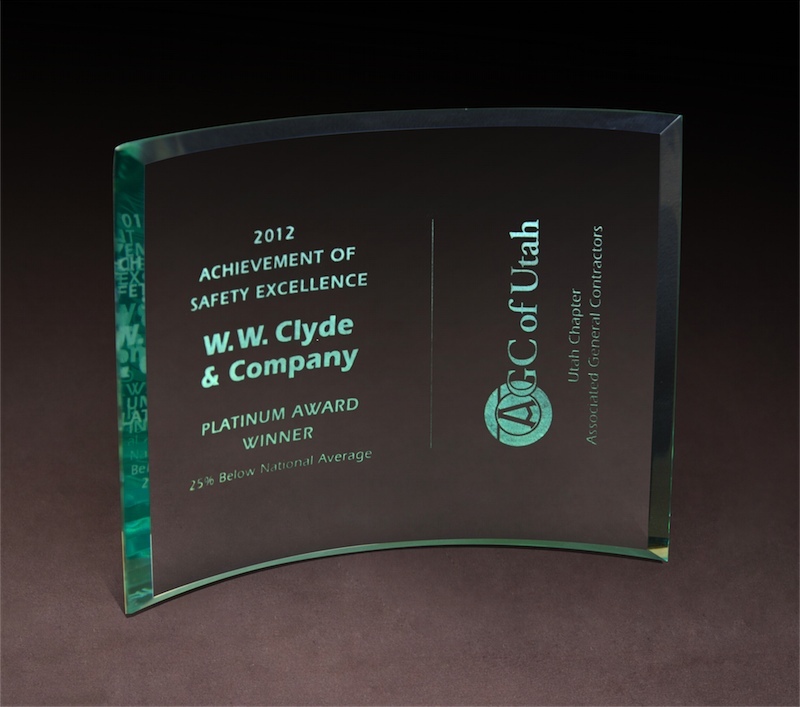 From the Utah Chapter of the Associated General Contractors. 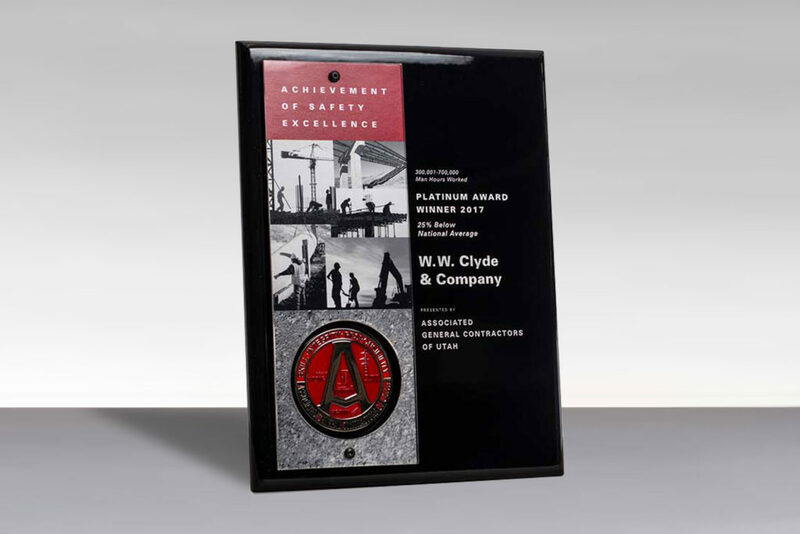 Platinum Award - 25% Below National Average awarded to W.W. Clyde & Co. 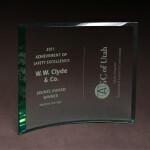 Bronze Award from the Associated General Contractors Utah Chapter. 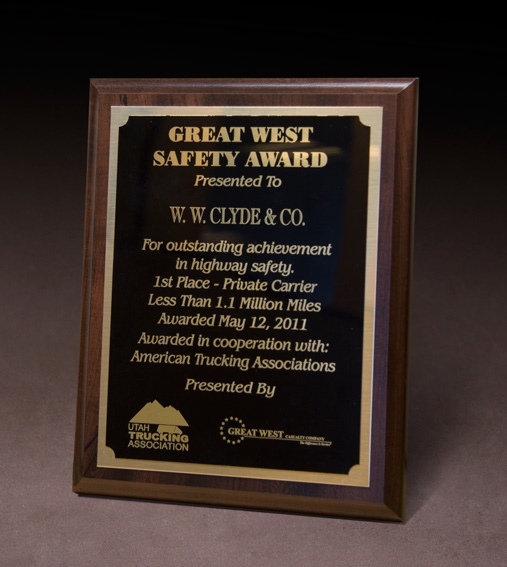 From the Utah Trucking Association and Great West Casualty Company. 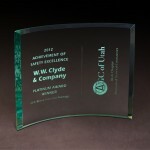 Awarded to W.W. Clyde & Co. for outstanding achievement in highway safety. 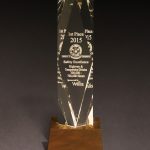 1st Place - Dirt Hauler Less than 1.1 Million Miles. 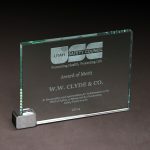 Awarded May 12, 2011. 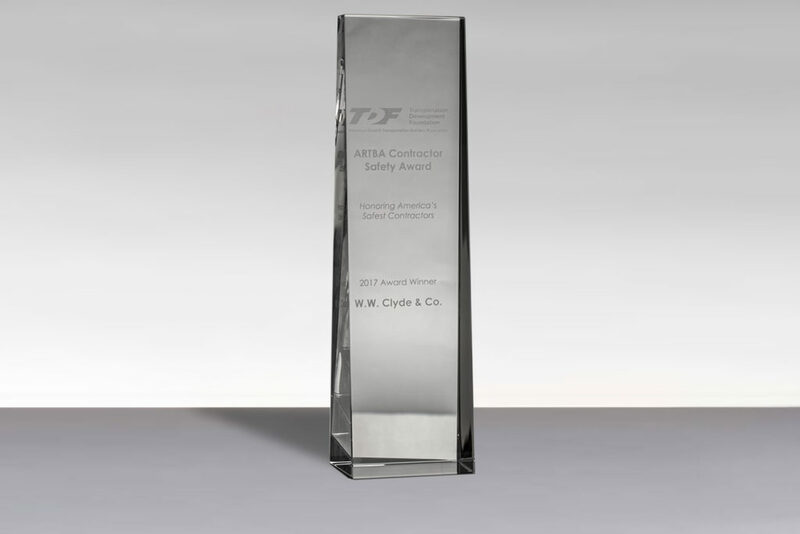 Awarded in cooperation with: American Trucking Associations. 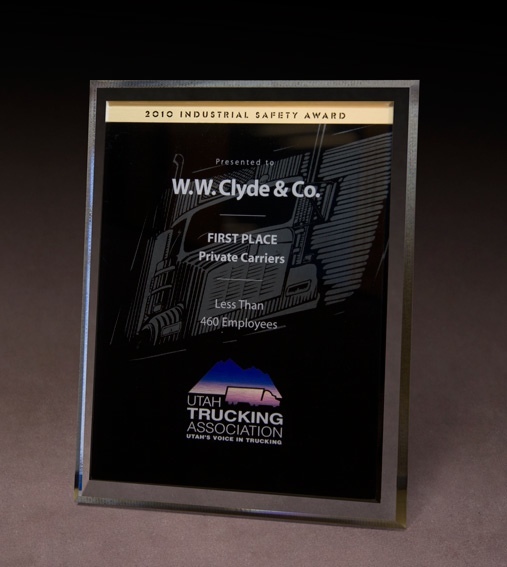 From the Utah Trucking Association. 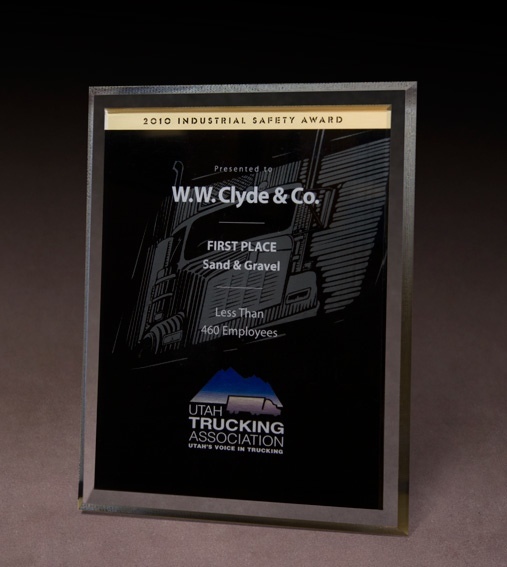 First Place - Sand & Gravel awarded to W.W. Clyde & Co. in the Less than 460 Employees category. 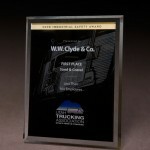 From the Utah Trucking Association. 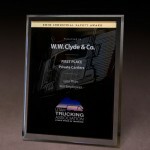 First Place - Private Carriers awarded to W.W. Clyde & Co. in the Less than 460 Employees category.